Chocolate covered strawberries are awesome. Take something perfectly delicious and healthy, then dip it in chocolate. Win. I figured it would be totally epic turned into cupcakes. 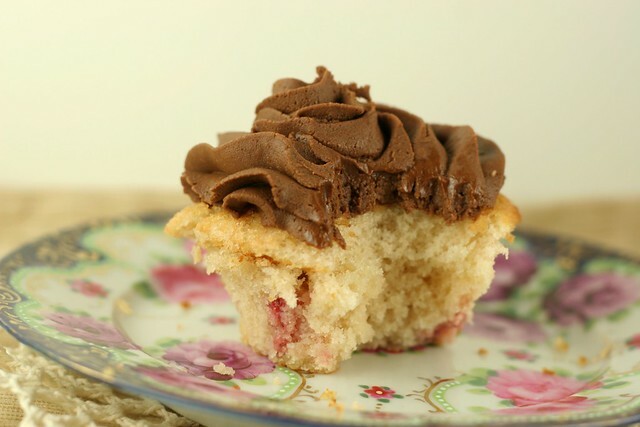 In honor of Valentine's Day, I made strawberry cupcakes with chocolate buttercream frosting. I used to think Valentine's Day was really dumb. 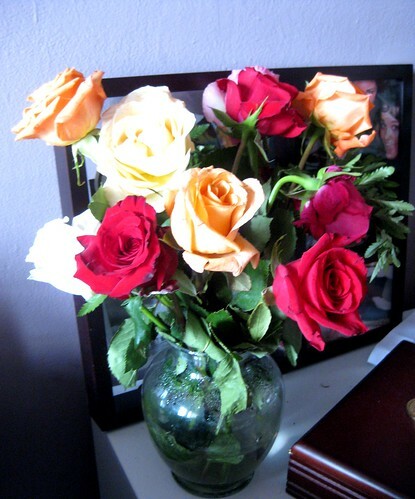 But last Valentine's Day, M gave me a dozen roses. Let's be honest here, I like anything involving getting a dozen roses... so I am all about us celebrating the love holiday again this year. I feel like I'm betraying the stoic side of me. But the flower-loving side of me wins every time. These cupcakes are so moist and flavorful. The buttercream tastes like eating chocolate fudge. They are simple to make, a basic wet/dry ingredient situation. I am really descriptive, huh? 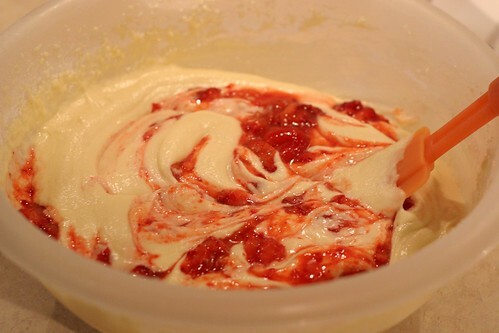 The strawberries are added in last and make the batter taste so fresh. I used frozen berries because it's all I had. This gave me some problems though. A little too much water in the batter resulted in a very sticky cupcake top. There is no other way to describe it. But I did learn: use fresh, dry berries. While they are baking, whip up the best, most thick and fudgy chocolate buttercream ever. These are perfect for Valentine's Day. 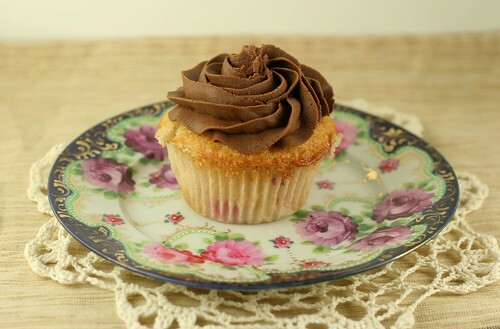 Beautiful, moist, cupcakes with thick chocolate frosting. To make the cupcakes, preheat the oven to 350 degrees. Line cupcake pans with paper liners. In a medium bowl, combine the all-purpose flour, cake flour, baking powder and salt; whisk to blend. 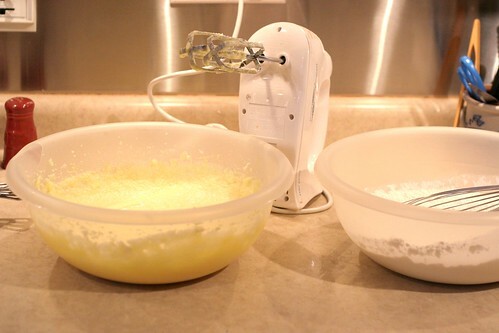 In the bowl of an electric mixer, combine the butter, sugar and vanilla. Beat on medium-high speed until light and fluffy, about 3 minutes. Beat in the eggs and egg white one at a time, mixing well after each addition and scraping down the sides of the bowl as needed. With the mixer on low speed, add the flour mixture in two additions alternating with the milk, mixing each addition just until incorporated. Gently fold in the chopped strawberries with a spatula. Divide the batter between the paper liners, filling each about 3/4-full. Bake until light golden and a toothpick inserted in the center comes out clean, about 25-28 minutes, rotating the pans halfway through baking. Allow to cool in the pans a few minutes, then transfer to a wire rack to cool completely. Those fudgey frostings are the business. And I want one on that cute little plate, too! Oh lord I love these! Chocolate covered strawberries are divine in their simplicity...but let's be real. 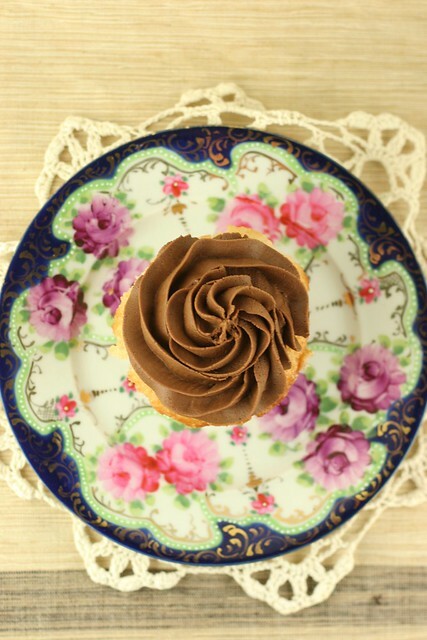 Everything tastes better in cupcake form. Erin - AGREED. It's awesome because you're eating a cupcake and fudge at the same time. Ellen - you are too cute. I adore it every time I get one of your comments. I wish I could mail these to you in a package to eat one every hour of the day. Thanks Deanna, I totally agree! 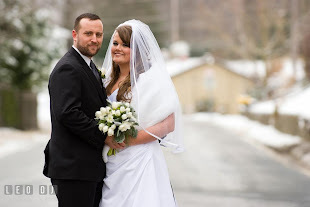 I am one blessed girl to have Michael in my life. How is the nutrition? Fat, sugar, carbs?